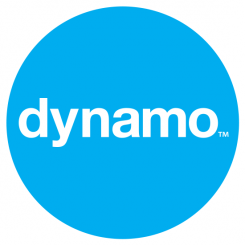 Dynamo has stormed into the top 15 PR agencies in the UK – as measured by the number of awards won. A fantastic achievement for a two and a half year old agency to be above such established agencies including Saatchi. Well done to our brilliant team! Full league table on PRMoment.